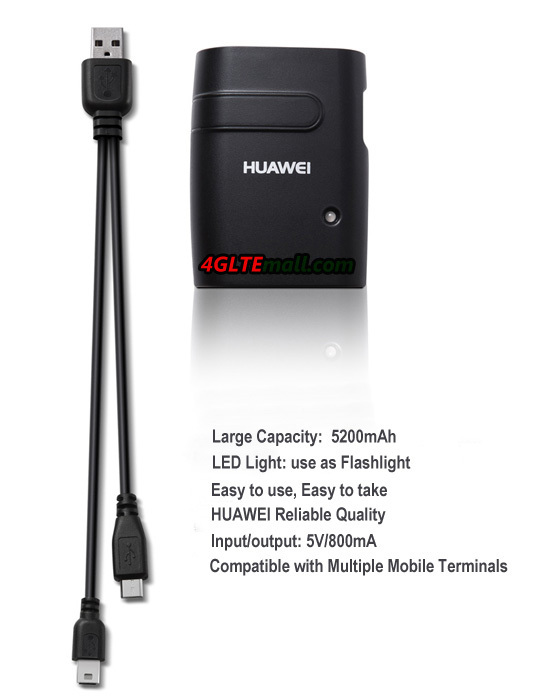 Most of people know that HUAWEI is a professional wireless gadgets supplier, but few people know that HUAWEI also produce mobile power bank. 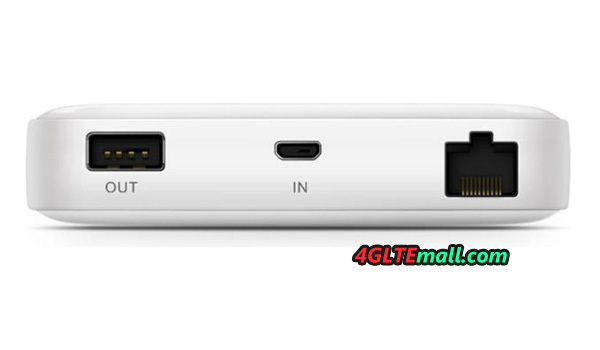 You may be curious that what power bank that HUAWEI could supply. Of course, as the world’s top telecom equipments supplier, HUAWEI would not supply the common kinds of colorful power bank in the market. Considering the great volume of gadgets that are already at the users’ hands, HUAWEI wants to find a resolution for its mobile terminals about continuous power supply. 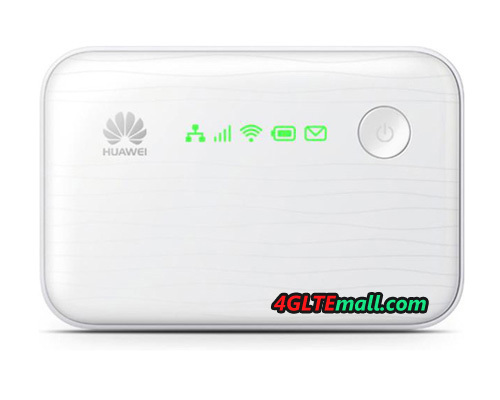 So it’s necessary to recommend HUAWEI new power bank so that users could get better experience and keep surfing without any interruption. 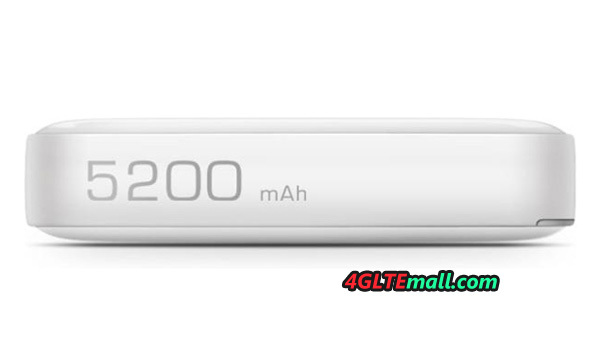 As we know, HUAWEI only released this charger partner at the battery capacity of 5200 mAh. It should be based on the consideration that the usual HUAWEI mobile Smartphone and mobile WiFi incorporates the battery around 2500mAh, so it’s better for a power bank to give one device twice support after one time power charge. With this capacity, the cost of battery is acceptable and easy to take for users. This power bank could use as flashlight. With only 200g weight, it’s easy to take in hand or pocket. With a mini USB connector, it could support two devices to charge power simultaneously. And the USB could use for most of the mobile Android phones, tablets and mobile WiFi hotspots. 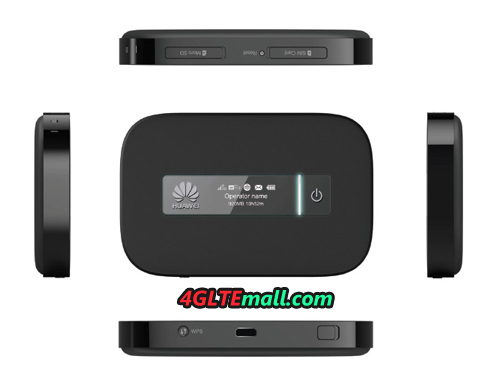 HUAWEI E5756 has the basic function as a HSPA+ mobile pocket WiFi to support up to 5 users to share the wireless network. The peak download speed could reach 42Mbps and this is the fastest 3G download speed that a mobile gadget could reach. 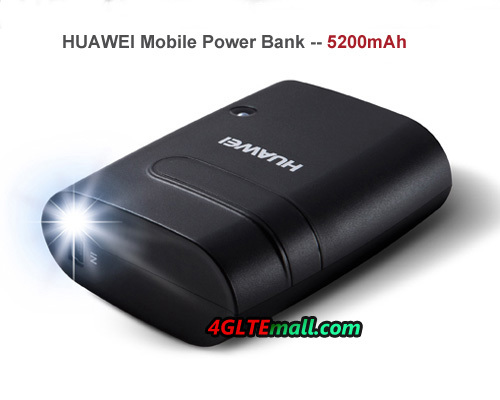 Then the extra function as a mobile power bank, HUAWEI E5756s-2 could not only give Android phones, tablets and other mobile terminals power supply, it could also extend itself usage time. Based on HUAWEI quality and HUAWEI brand, the two batteries are very popular and reliable, so if you want to buy a qualified battery charger partner or mobile power, you could take the two batteries into consideration.